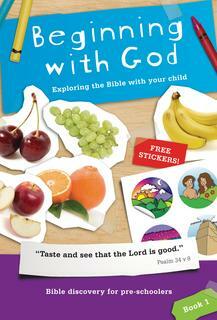 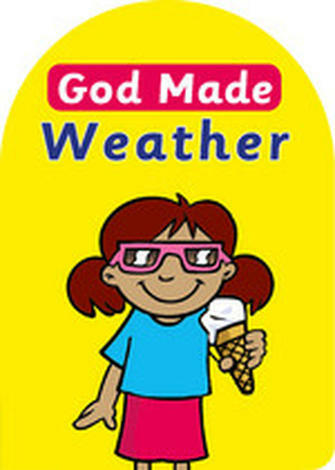 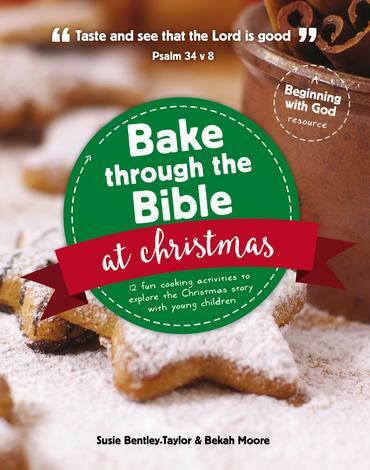 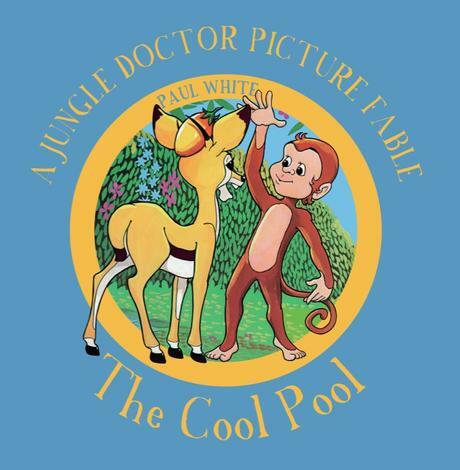 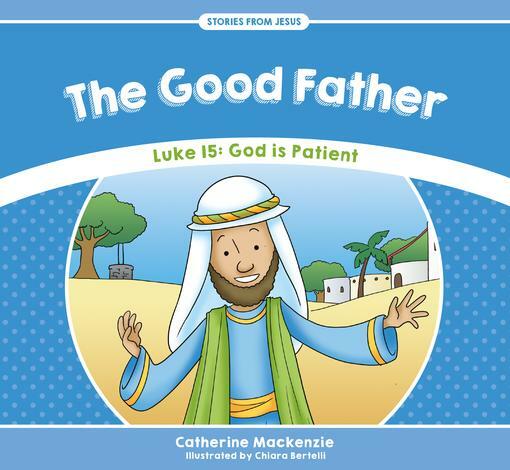 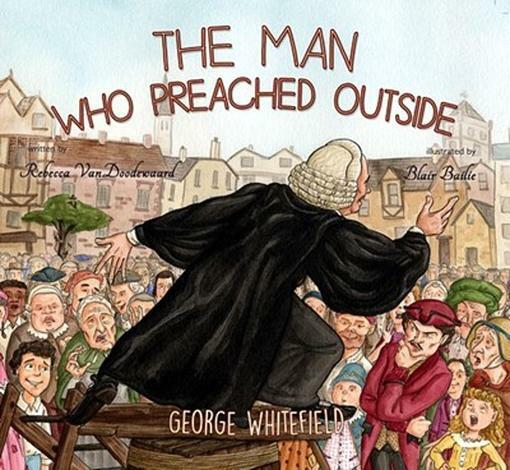 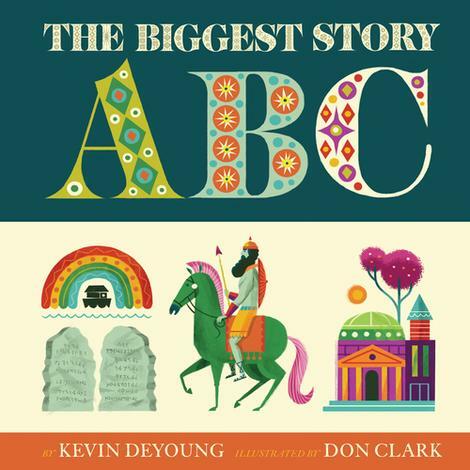 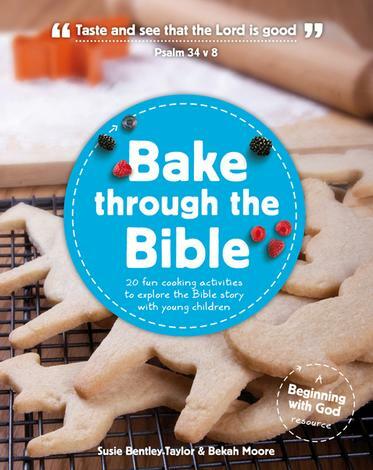 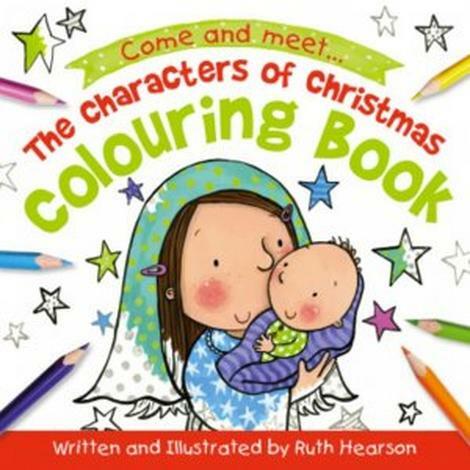 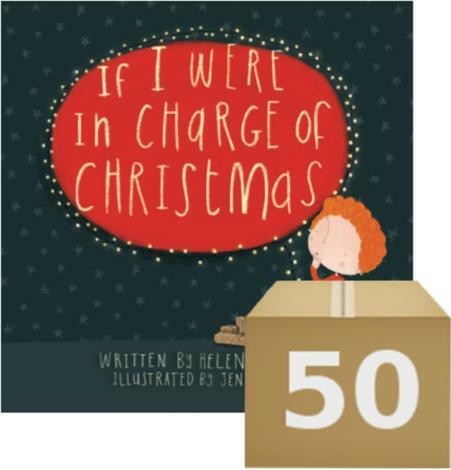 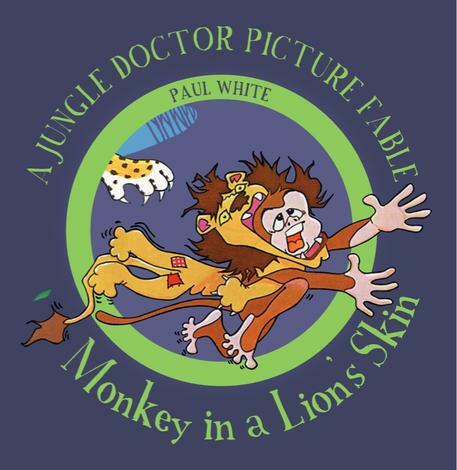 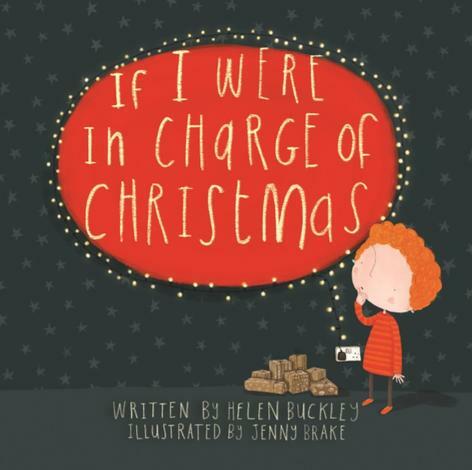 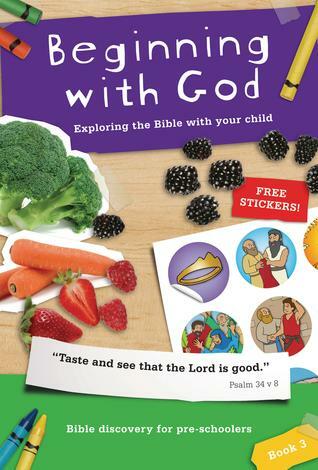 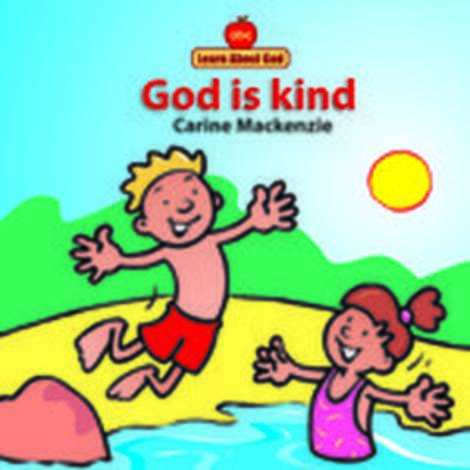 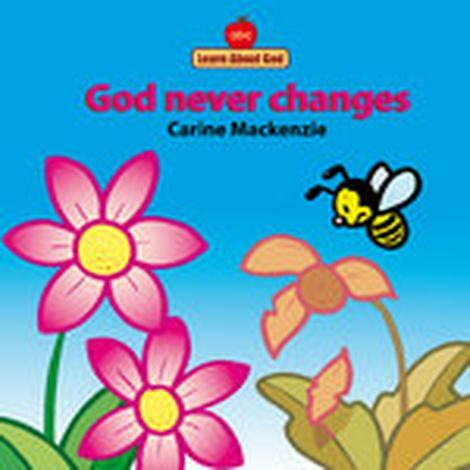 We hope this book will help you and your child to explore the Bible together. 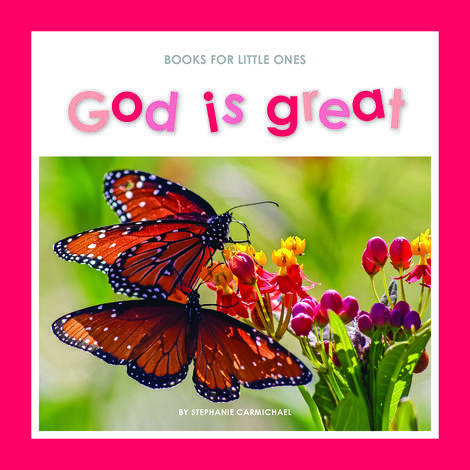 Along the way you will read about the beginning of everything; meet Abraham, who was called a 'friend of God'; and be thrilled by the wonderful things said and done by God's perfect Son, Jesus. 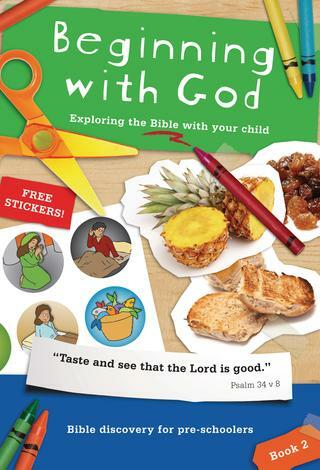 But most of all, we hope that reading God's special book, the Bible, will help your child to know God, who loves them.